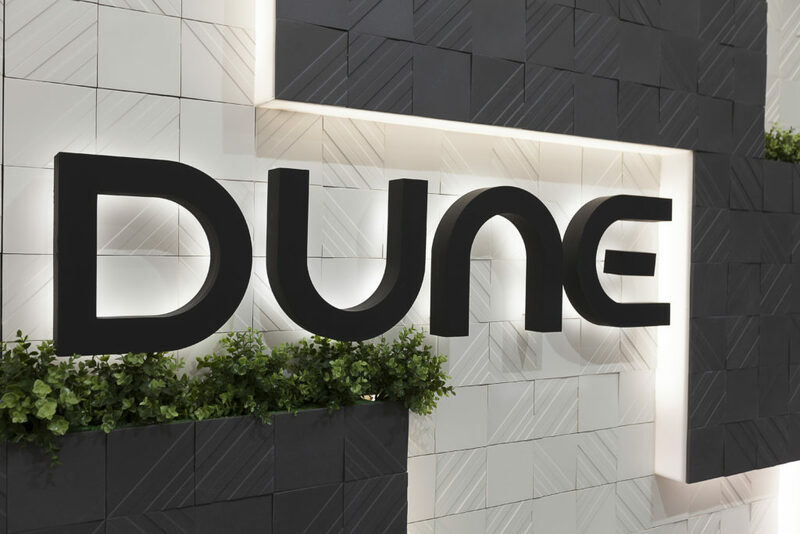 Dune closes Cersaie with record number of visitors in 2017. 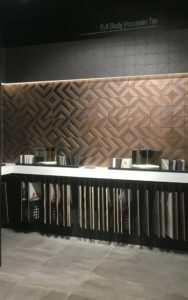 This year the design changed to only one entrance with a stunning reception área to greet visitors with the Stripes Mercury and Stripes Calacatta designs. 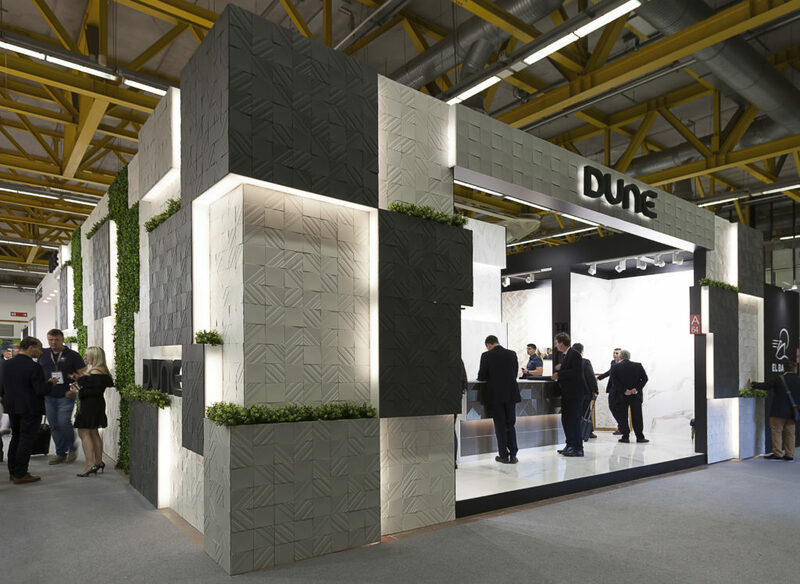 The result was an increase in traffic as many were drawn to discover the beauty in the interior of the booth. The facade composed of the Transverse collection surprised visitors who admired the structure. The tiles in neutral tones shared prominence with the greenery of the vertical gardens. 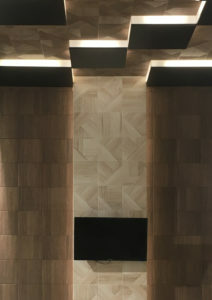 Symmetry is the protagonist in the interior of the booth. Stripes wood finish decorates the central zone. 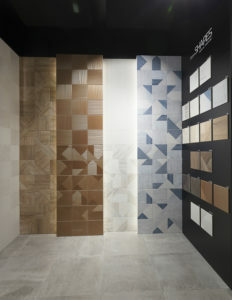 Different spaces in each part of the booth show Fancy, Cremabella, Calacatta and Shapes collections. 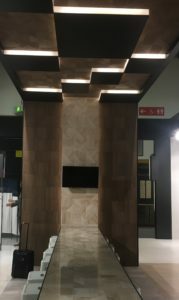 Thanks for visiting us during Cersaie show!